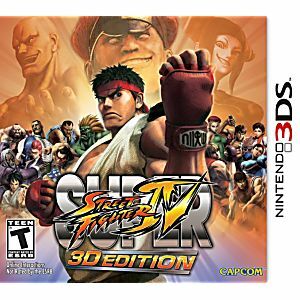 The ultimate version of Street Fighter® makes its seamless transition to the Nintendo 3DS with Super Street Fighter IV: 3D Edition. 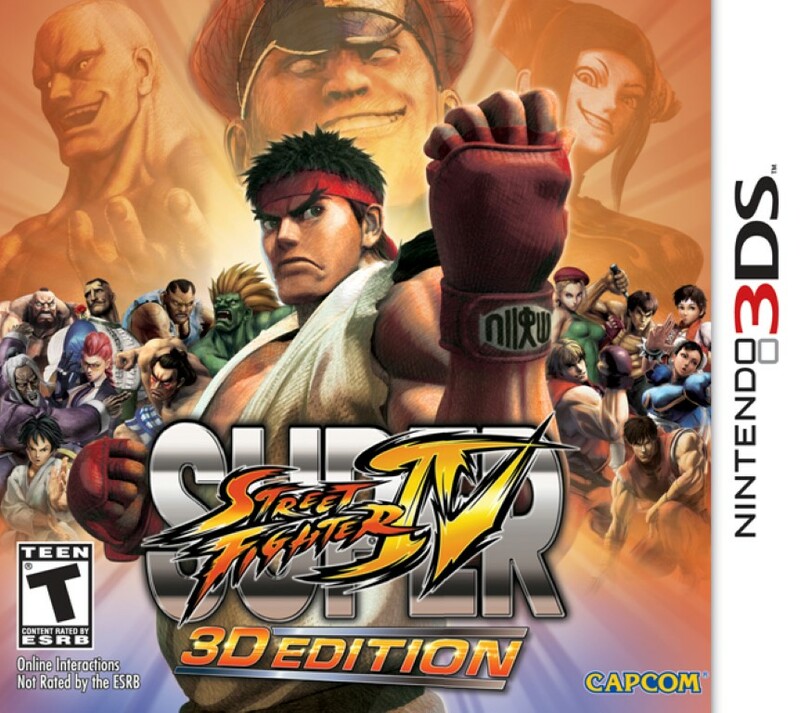 Packed with 35 playable characters, bonus stages and cinematic Ultra combos, Super Street Fighter IV: 3D Edition expands the action by allowing you to fight your friends around the world using Wi-Fi capabilities. The collectible meta-game features figurines of iconic characters in a brand-new addition to the Street Fighter franchise. When passing by another Nintendo 3DS owner, your chosen figurines will automatically battle via StreetPass. Next time you play the game you can view the results and collect your loot. Also new to the franchise is the 3D over-the-shoulder camera option that puts you right in the fight. Fight with your favorite characters in this dynamic addition to the Street Fighter franchise. Game arrived in mint condition. An excellent port. And as a bonus, the online still works! Super Street Fighter 4 3D is pretty good I'm not that familiar with this series but I love me some good fighting games and this doesn't disappoint.It arrived on time and works great thanks Lukie Games. Pretty much the same as the usual PS3 and Xbox 360 version, except this one is portable when on 3DS. Still has same features, especially if you want the game on the go.